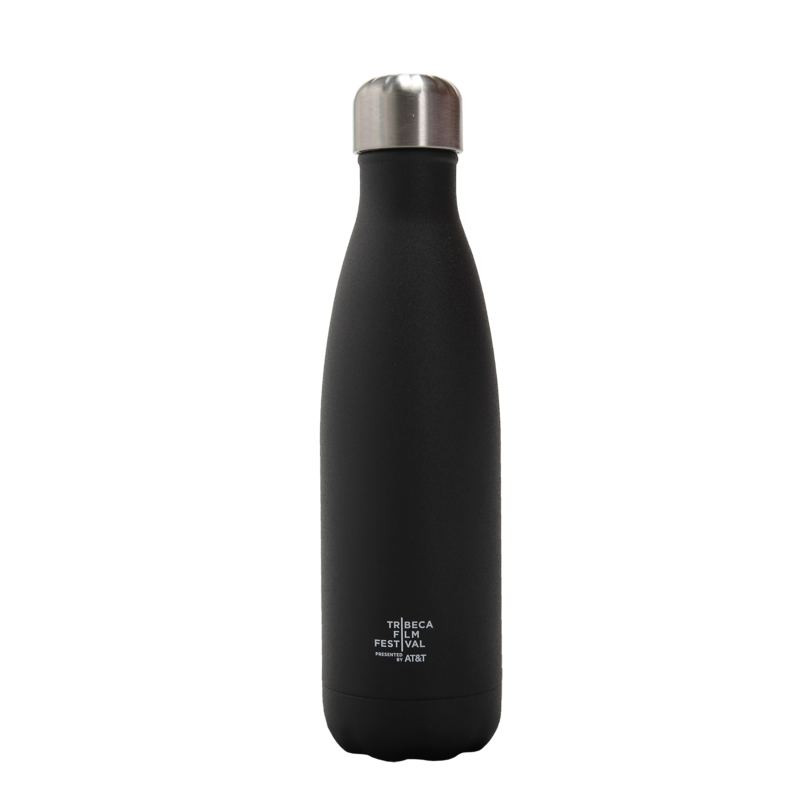 This High-Grade 18/8 Stainless Steel S'Well water bottle features the a small Tribeca Film Festival logo. • Stays cold for 24 Hours. Keeps hot for 12 Hours.